Over the past 3 ½ years, Dryad has become an independent organization with a committed team and organizational capacity. During this time, integrations and partnerships have expanded and sustainability plans have grown. From these efforts, we increased the amount of curated and openly published data available to the public. With great pride and bittersweet feelings, I will be moving on to pursue a new opportunity on Feb 23. Working with the staff has meant collaborating with a group of committed, mission-driven professionals. Leading this group to become a collegial and very high-functioning team has been my absolute pleasure. I have also been honored to be accepted as an equal in the field of open data advocates and crafters of scholarly communication workflows, and to be able to share my vision of Dryad as a critical service. The support, encouragement, and concern of the Dryad board of directors was always behind me, and I’ve been energized at what we’ve accomplished in support of curated, open, and FAIR data. A search for a new Executive Director has begun. This person will have the opportunity to develop mission-critical business strategies and to offer an innovative vision for promoting data openness in the scientific community and securing Dryad’s place as a key facilitator of data sharing. 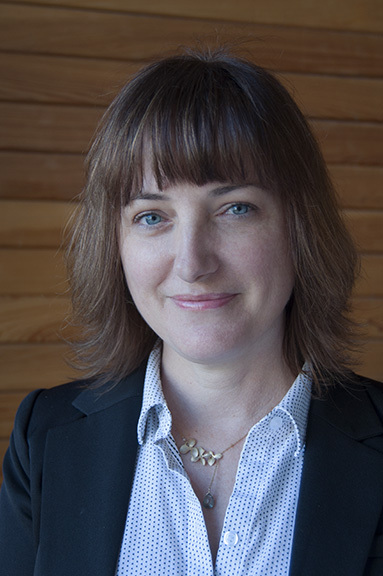 With the Dryad board’s support, Elizabeth Hull, Dryad Operations Manager, is filling in during the interim. I want to thank our incredibly supportive community of submitters, members, partners, and collaborators for their dedication to open data and to Dryad’s mission. This next phase for the organization is now beginning. 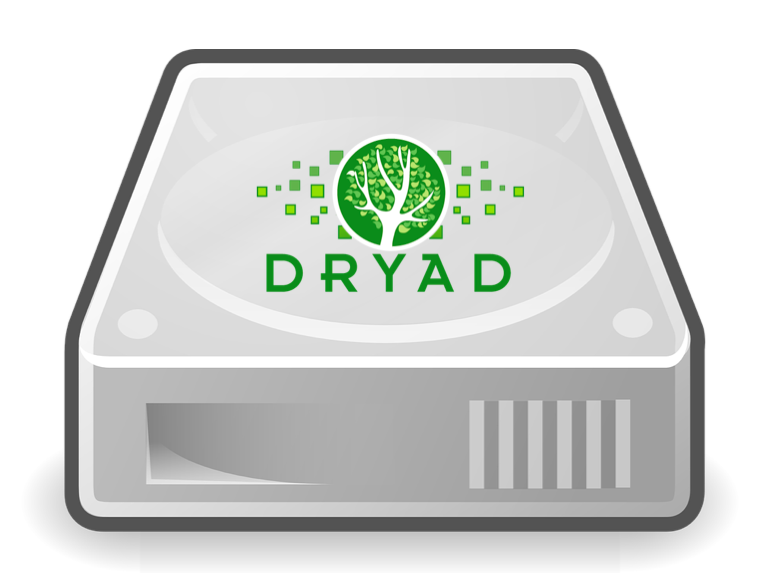 We invite you to join us and grow Dryad! We’re coming off of a big month which included a two-day Dryad board meeting, International Data Week in Denver, and the Open Access Publishers meeting (COASP) in Arlington, VA. Combined with Open Access Week, we’ve been basking in all things #openscience at Dryad. 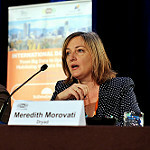 International Data Week was a collection of three different events: SciDataCon 2016, International Data Forum, and the 8th Research Data Alliance Plenary Meeting. While it was my first time attending RDA and SciDataCon, it wasn’t the first time for the many Dryad board members who have been actively participating in these forums for years. Dryad staff had the pleasure of participating in a few panels over the week. As part of SciDataCon, Elizabeth Hull discussed protecting human subjects in an open data repository. In another, as part of the RDA 8th Plenary, I participated in a discussion of the challenges surrounding sustainability of data infrastructure. (The talk is available on the RDA website. The panel starts at minute 30). Participating in IDW reminded me how important our diverse community of stakeholders and members are to furthering the adoption of open data. Dryad members create a community and support our mission. Our members benefit by receiving discounts on data publication fees and by relying on a repository that stays current in the evolving needs and mandates that surround open data. We work together to help make open data easy and affordable for authors. Following International Data Week, I had the opportunity to participate for the first time in the Open Access Scholarly Publishers Association meeting, COASP 2016. Heather Joseph, Executive Director of SPARC kicked off the meeting with a keynote that urged attendees to consider how they would complete the phrase “Open in order to . . .” as a way to ensure that we all keep our sights on working toward something more than just ‘open for the sake of open’. Some of other memorable talks addressed the challenges with mapping connections from articles to other related outputs, and discussed the growing interest in alternative revenue models to article processing charges (APCs). I had the privilege to deliver a keynote entitled “Be More Open” which highlighted the connections between Open Access and Open Data movement, and I encouraged OASPA to add open data policies to their membership requirements. I’d like to thank the organizers and sponsors of International Data Week and COASP 2016 for making these important conversations possible. In addition, I would also like to encourage any interested stakeholders to join Dryad and support open data. Following an introduction and update about Dryad from yours truly, we heard about the experiences from representatives of three of Dryad’s member societies. All three societies require that data be archived in an appropriate repository as a condition of publication in their journals. Yet, they have each taken considerable time and effort to develop policies that address the needs and concerns of their different communities. Bruna spoke about working with an audience that routinely gathers data for very long-term studies. For many Biotropica authors, embargoes are seen as an important prerequisite for data publishing. 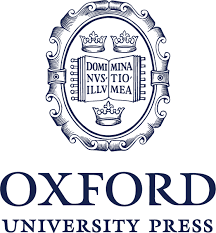 Their data policy “includes a generous embargo period of up to three years to ensure authors have ample time to publish multiple papers from more complex or long-term data sets”. Biotropica’s policy also recommends those “who re-use archived data sets to include as fully engaged collaborators the scientists who originally collected them”. To address initial resistance to data archiving, and to build understanding and consensus, Biotropica “enlisted its critics” to contribute to a paper discussing the pros and cons of data publication. Out of this process emerged an innovative policy that went into effect at the start of 2016. Meaden, by contrast, noted that only 8% of Proceedings B authors elect to embargo data in Dryad, and the standard embargo is for only one year after publication. She credited clearer author instructions and a data availability statement in the manuscript submission system as key elements that have increased the availability of data associated with Royal Society publications. Slide from Erika Newton’s presentation, illustrating the rise in data deposits for BES journals as associated with changing data policy. We greatly appreciate the excellent contributions from the panelists, as well all the members and other attendees who participated and contributed to the lively Q&A. We are also pleased that the virtual format was well received. In our follow-up survey, many of the attendees said they found it easy to ask questions and appreciated the ability to join remotely. Our aim is that these meetings continue to be a valued forum for our diverse community of stakeholders to share knowledge and discuss emerging issues. If you have suggestions on topics for future meetings, or an interest in becoming a member, please reach out to me at director@datadryad.org.